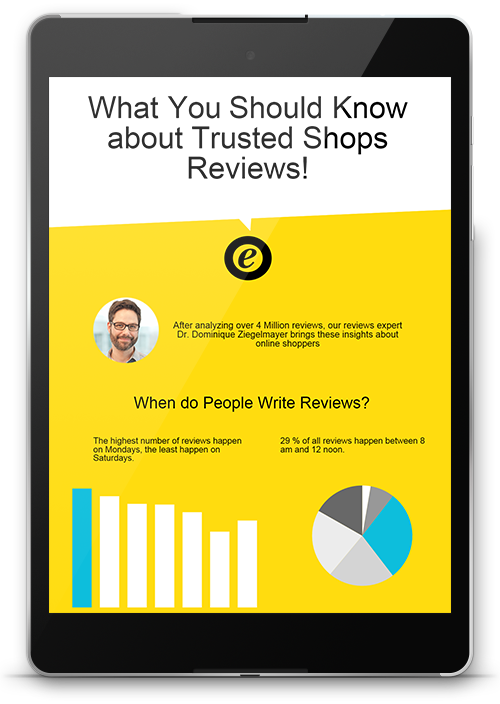 Trusted Shops analysed over 4 million reviews to tell you more about reviews, star ratings, and your consumers. 1. What time of the day do people review the most? 2. Which industry gets the most reviews? 3. Audience demographics of people who read reviews on Trusted Shops.